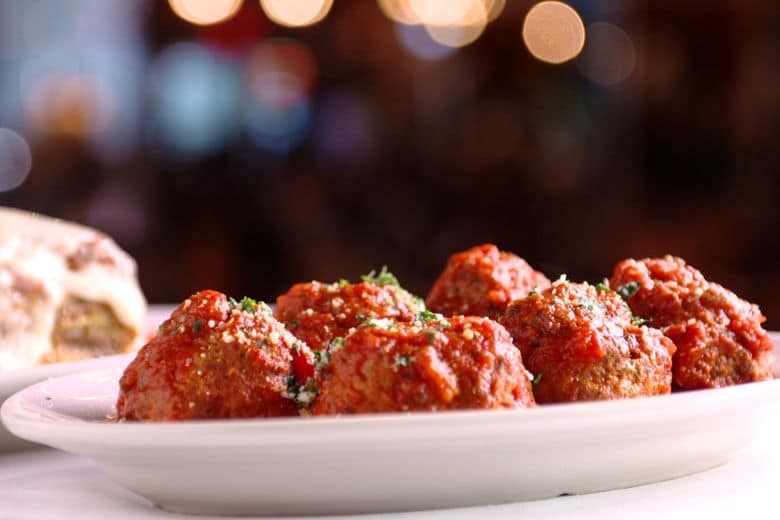 The D.C. Central Kitchen will get some help, thanks to this Carmine’s fundraiser in D.C. 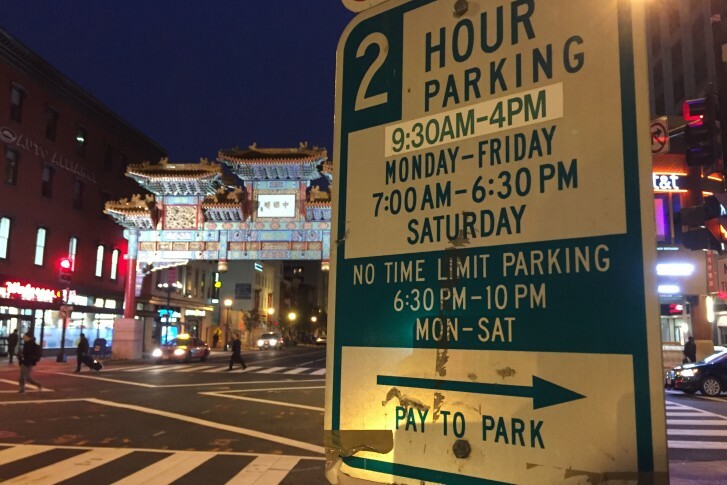 The parking meter changes are part of a pilot project that uses demand-based pricing to improve parking availability in the Penn Quarter-Chinatown neighborhoods. A power outage closed a number of museums in D.C. on Saturday. Not everyone likes the new dynamic parking system being in the Chinatown-Penn Quarter neighborhoods. 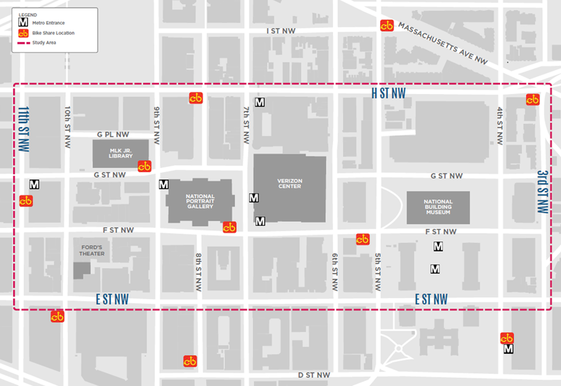 What’s next for 918 F St. NW? 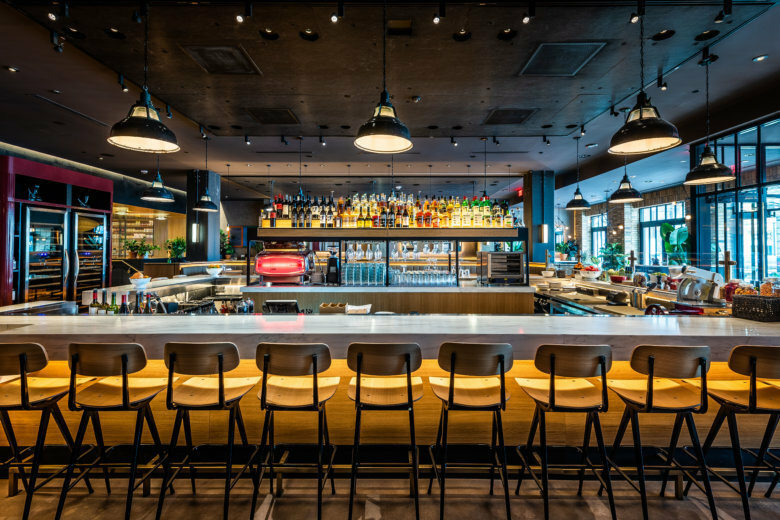 Popular New York burger joint Shake Shack opened its third D.C. location Monday, taking the place of the former Spy City Cafe next to the International Spy Museum at 800 F St. NW. 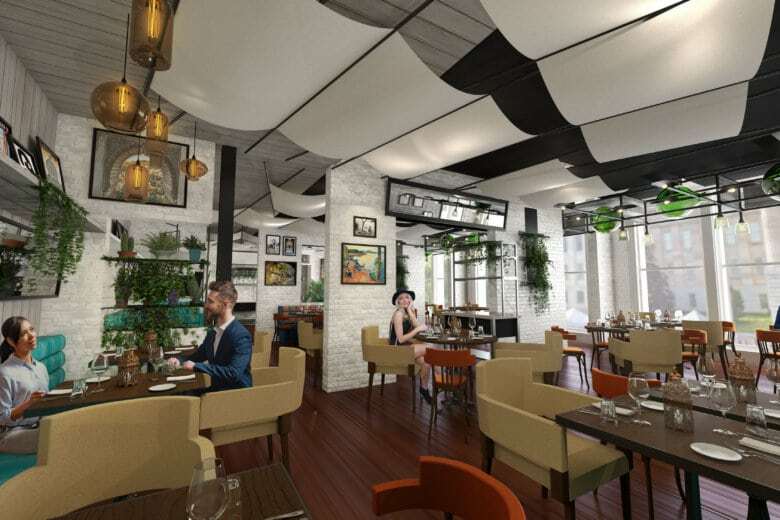 Ashok Bajaj, will open in early May.